Seeing as trading is all about the now, we know you want to be able to trade binary options where ever you are. 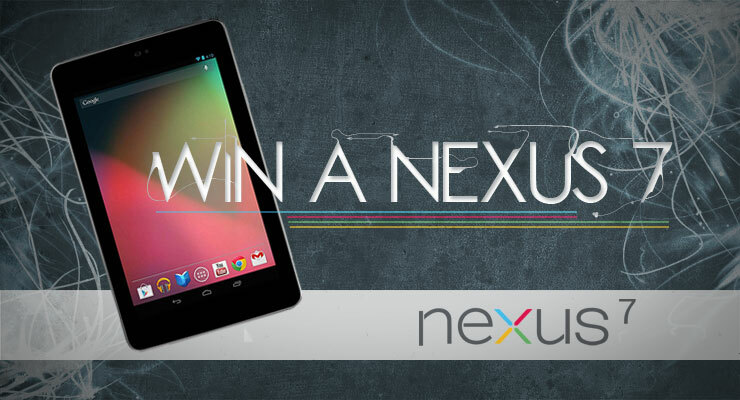 So, were offering you the chance to win your own Nexus 7 Tablet. All you have to do is like, tweet or share this page for a chance to enter. The Winner will be announced on 11th July 2013. No more than 1 entry per social network is allowed. Entries from duplicate accounts will not be counted. All entrants must be residents of the EU. The winner must claim the price within 7 days after announcement or we will re run the competition to find a new winner. The winner will be randomly selected, all decisions are final.